When attempting to run this on a Vanilla client, the bot seems to be in a rush to skin mobs, allotting only 1.3s to skin a mob instead of the required 2.5s that it actually takes to skin a mob. I have tried playing around with the latency settings, but there has been no change on the behavior of the bot. How may I go about remedying this? 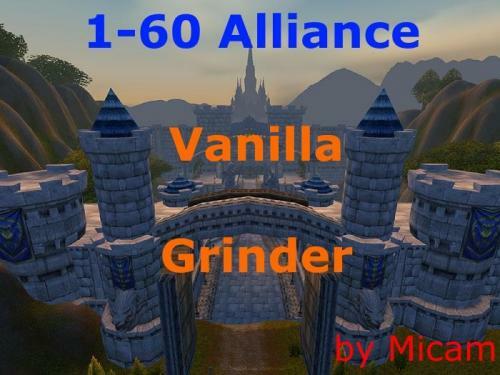 <WESTFALL Level 9-15 GRINDER> This grinder takes a slower, but in my opinion, safer route. It goes in a large circle, and targets Riverpaw Gnolls and Mechanical Golems in the north, Boars, Vultures, Red Defias and Coyotes, in levels 9-14 Don't forget a good fighting class! Has vendor options in both Westbrook Garrison and Sentinell Hill, will pick the closest. Great for characters with the Skinning Profession, aswell as Herbalism. 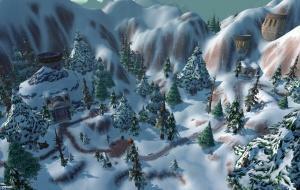 Avoids busy quest areas for quests like "Killing Fields" and similar. 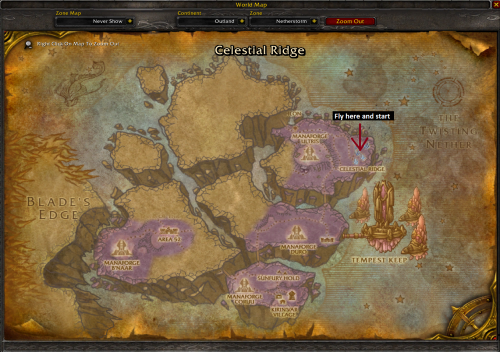 <SHADOWGLEN + TELDRASSIL + DARKSHORE, ELVEN START LEVEL 1-22 GRINDER> The elven starting area is probably the least used area, and therefore most safe place to bot, I wondered why there wasn't any grinder profiles, so I've made my own. Don't forget a good fighting class! 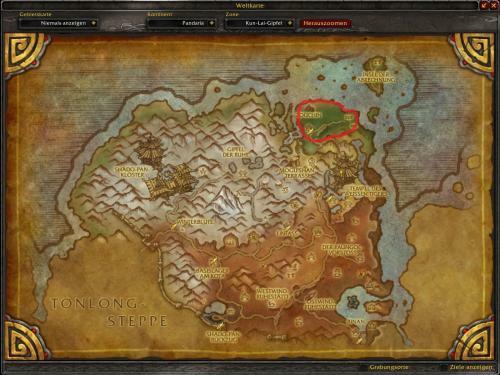 Has all class trainer locations for both Shadowglen and Teldrassil ~ You can use autotrain (Includes Cooking, Firstaid, Herbalism and Alchemy trainers) - Trainers not included in Darkshore and beyond Has a vendor/repair location for Shadowglen, Teldrassil and Darkshore ~ You can use Selling Loot Level 1-6 in roughly (+/-) 1 hour 20 minutes ~ Slower, but safer 1-6 grind through neutral mobs, no deaths. Takes advantage of Neutral Owls in Teldrassil, and Foreststriders in Darkshore for safer grinding. Great profiles for Skinner's and Herbalist's! 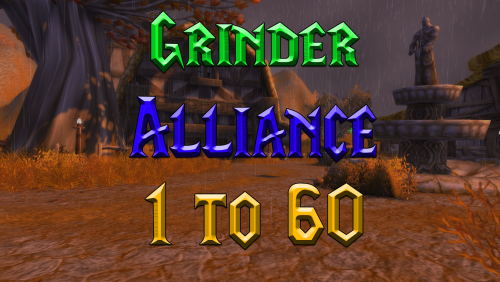 Avoids quest hotspots, making detection less likely Grinding to level 11-12 is possible with the level 6-10 grinder , but will take a while There will be another grinding profile for level 22+ in Ashenvale, but it will be a while. 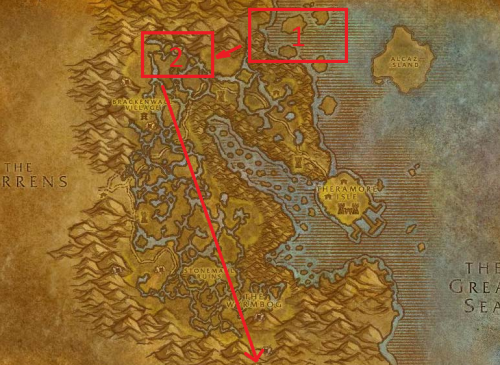 I recommend you set wrobots "Looting and Farming options" to Max 1 Unit near and Search Radius to 200 - There are furbolg camps around the place in Teldrassil, that can get quite messy. (Unless you're confident in your toon's ability to handle 2-3 mobs at a time) I also recommend you take the first few quests in Shadowglen you can find, specifically the kill quest, as this Grinder targets the quest mobs, and do the followup, which will give you a new weapon, and will help your grinder. The profiles are split up, to make levelling up more efficient. and minimize downtime due to deaths etc. As with any Grinder, make sure to keep your equipment updated, it will make the grind go faster and be more efficient. 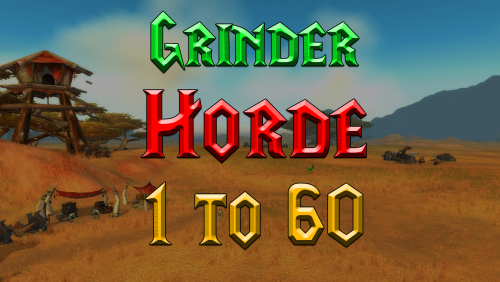 <NORTHSHIRE VALLEY, HUMAN START LEVEL 1-6 GRINDER> Slower but safer Grinder route through the Human start zone. Don't forget a good fighting class! Has all class trainer locations ~ You can use autotrain Has a vendor/repair location ~ You can use Selling Loot and buy food/drink Level 1-6 Will include a level 6-10 grinder at a later date I recommend you take the first few kill quests, especially so, if you dont have an alt that can feed the bot with new equipment, as you'll get a new weapon. I also recommend you complete quests in EVERY area you go to. If you get reported by a player and a GM looks at your profile, he can see you've got no quests completed, which is almost a dead giveaway. So make sure to complete at least a few quests in each area. 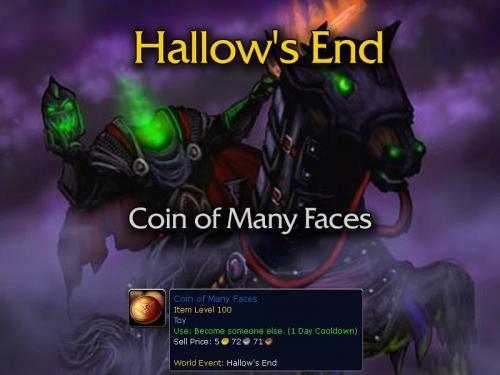 Personally, I let the grinder grind to the max level for the area, sometimes +1 level, and then run around completing the least annoying / straightforward quests and the quests which I know gives good equipment - An example would be the Defias questline in Westfall, to get the Instance Quest to kill Van Cleef. Just a simple grind in Scholazar Basin to get xp and farm Borean Leather. So I’m new to this bit after using another bit in retail for years. I purchased the vanilla private server bot and also purchased a grinder profile and placed it in the profil folder. I am able to select the profile as well as I have a working fight profile but I get the message “grinder failed to start” and it sits there. The only bots I can get to work is the automation bot and quester bot but I need a fresh character for that to be efficient with the profiles I find. Any help with this grinder bot would be appreciated! Hi. Currently i'm farming Dreamleaf in val'sharah. But every time the bags are filled the bot doesn't cast the mount for sell the scrap. I need help with this problem. takes off from http://wrobot.eu/files/file/620-alliance-human-1-35-one-click-grind/ . If you used that profile you should be in lower STV so take the boat from BB to Ratchet, walk down the merchant coast for a bit until you hit the box '1' from the screenshot- start the profile and let the bot do its thing. This is a quest profile- load it as a quest profile. 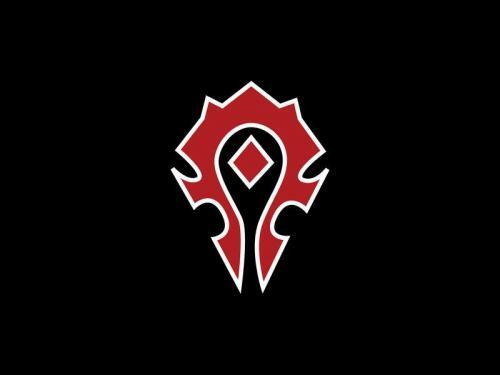 35-38 Duskwallow murlocks 38-40 Duskwallow blackhoof tauren 40-43 1-Thousand needle Galaks 43-45 Tanaris Sandfury trolls 45-50 Tanaris Dunemaul compund 50-55 Un Goro loops 55-50 Sithilus loops enable selling Its a grinder so if your gear is not so great take an hour to run an instance or two to get some passable gear Add cloth to 'do not sell list' to make some OK gold. there is merit in turning on 'accept resurection sickness' in special options tab if your bot is undergeared... a few times if the bot dies in the middle of a camp it would just keep ressing and dying so taking res sickness should stop that. 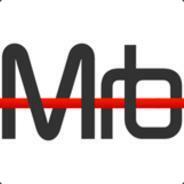 My bots has no issues moving between zones- let me know if you encounter issues. salut je suis sur un serveur privé légèrement bugée pour dépecer les mob je doit fair 2 clique gauche est-ce possible de modifier le bot pour qu'il fasse 2 clique gauche sur chaque mob tuer ? I use grinder mod, for example，I am lvl 15, use profile lvl15-20,when i am lvl 20,I want use profile 20-25 automatic ，how to set? Nether Scale farmer It will grind nether dragons for Nether Scales.